The Conference will be held on Friday 15 February from 14.00-19.00 2 and on Saturday 16 February from 10.00-17.00 and is free to attend and open to all. The call for Papers is also open until 20 January, so there is still time to register as a contributor. Papers are welcome from academics at any stage of their career, students or professionals. Research posters from any discipline are also welcomed for display. If you would like to give a talk (15 or 30 minutes) or display a poster, please email lgbtstaffnetwork@kent.ac.uk by 20 January. The University can also offer 10 students or early career researchers (up to three years post PhD) up to £140 towards travel and accommodation. Please email lgbtstaffnetwork@kent.ac.uk if you are interested. 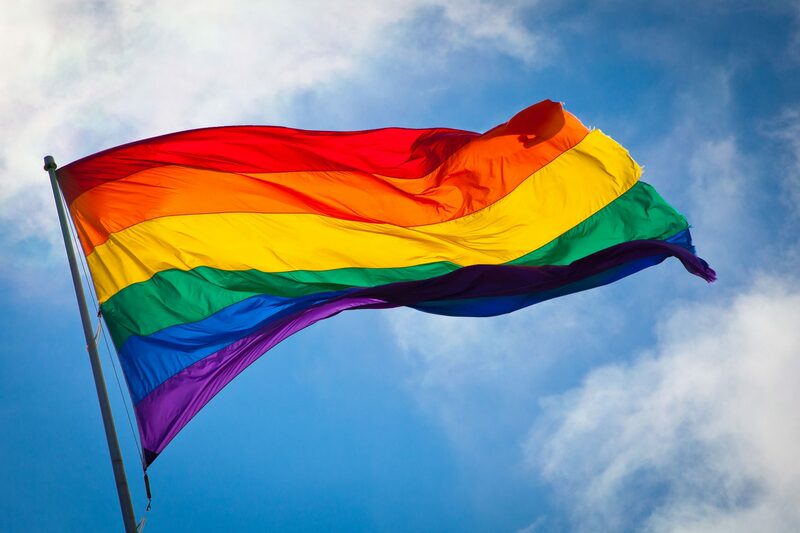 This is the University of Kent LGBT+ Staff Network&apos;s third annual Researching the Rainbow Conference and will be held on the University&apos;s Canterbury campus.